Read your Bible, pray everyday and you will grow, grow, grow. Forget to read, forget to pray and you will shrink, shrink, shrink. The song we sing to our children is so true for believers of all ages. We must read our Bible each day if we are to grow in the knowledge of our Lord and Saviour Jesus Christ. A systematic plan for reading through the Bible each year is helpful. 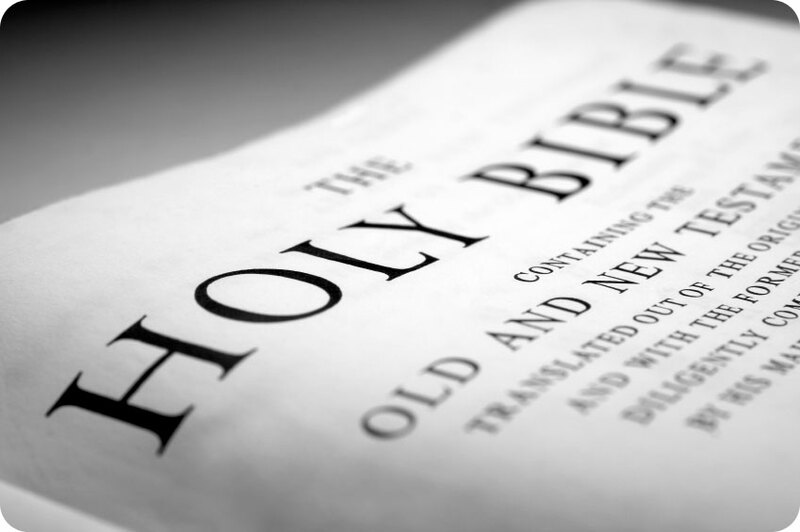 For several years Pastor Kohl has recommended using the Bible reading plan presented here. It is great when the whole church is reading the same portions of Scripture each day. The FBBC Bible Reading Plan follows along with Tyndale House Publishers' One Year Bible. Each day covers a section from the Old Testament, New Testament, Psalms, and Proverbs. Select a month on the left and view each day's scheduled reading for that month. Click on an individual day for each month and read online the actual King James Holy Bible selections for that day. (Note from webmaster: I am adding text throughout 2010 as I read through this system myself.) Using this Bible reading schedule you will by the end of the year have read through the entire Bible and the Book of Psalms twice. Currently not reading your Bible each day? We encourage you to start today. Make it a habit to daily read the Bible.